Welcome to our website, please contact us if you are interested in any aspect of our work or feel we can help. Thank you for your interest in REV320 and for visiting our website, I hope you find our work interesting and inspirational. We are Christians who believe life does not have to be dull and boring. We love to help other people, especially those who live in difficult circumstances. Please look at our projects and find out about the people we are working with in different countries. We know that Jesus is able to change people’s lives and we want to help play our part. We are not Christians who are content to just sit in a church on Sundays. We want our faith to be love in action. Imagine what a difference it makes to build a house for a poor person who lives in a ghetto village where the winter temperature drops to minus 30 degrees, or to provide a home and a house-mother to children who have lost both parents to AIDS, or to offer clean and safe water and nutritious food to villagers who suffer serious illness through infected water or malnutrition. It does not take much effort to make important changes that will impact on the lives of these people. 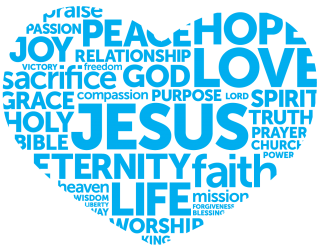 We also have a heart for our local community, and serve them in a prayer led way, from the time to listen to the operation of our food bank. It is not always easy to love and care for people and we cannot deal with every problem in the world but we can make a start and make a difference with those we meet. REV320 has developed from a well-established Christian charity, Care4Romania (C4R). C4R was set up in 2003 to work with the Roma gypsy people in the ghetto villages on the outskirts of Sighisoara, Transylvania. A marginalised people, they live in very poor conditions and face prejudice, intolerance and discrimination in their daily lives. Over the last 10 years we have built and repaired houses for the Roma people and spent many hours in outreach, seeking to show these disadvantaged and rejected people the love of Jesus. We now feel strongly that it is time to expand our work to include projects locally in the Stockport area, in addition to our work overseas. The current economic climate has led to unprecedented levels of poverty in our town. Loss of employment, illness, changes in entitlement to state benefits and rising prices have resulted in financial pressures that are often hidden, but nonetheless mean real misery for those struggling to meet their everyday needs. We opened our first charity shop to generate funds for our projects, but quickly found that the shop had much more to offer than an income! Many drop in on a regular basis for a cup of tea and a chat, to ask for prayer…… and of course, to make a purchase as well. The shop appeals both to those looking for unique, retro and shabby chic items, and to those just looking for bargain clothing and household goods. 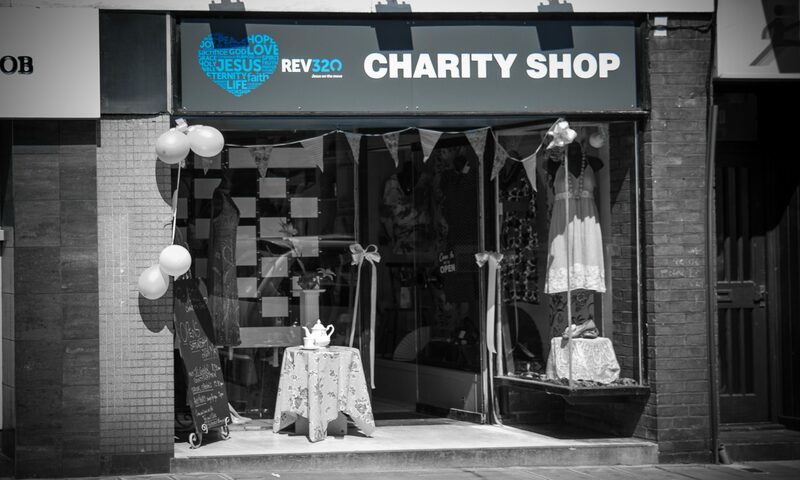 The REV320 Charity Shop is a key part of our work. Not only do we raise much needed funds for our projects, but we also enjoy the opportunity to work in our community, chat to our customers, offer a listening ear and pray for any needs people share with us. All staff work on a voluntary basis and nobody draws a salary from the shop proceeds. We keep all admin costs and expenses to an absolute minimum so that the money we raise goes directly to its target area. We sell a wide variety of household goods, good quality clothing, Bric a Brac and retro / shabby chic items. So whether you are looking for an unusual 70’s talking point, some vintage china or just a new outfit at a bargain price, come and see what we have to offer. We are always looking for donations of goods for our shop – so if you are clearing out your attic or making way for new stuff, give us a call. In the Bible, the Book of Revelation Chapter 3, verse 20 depicts Jesus knocking on the door – offering friendship, compassion and salvation to all who accept his invitation. As a charity, we want to follow this model of reaching out to the local community, and especially to those in need.